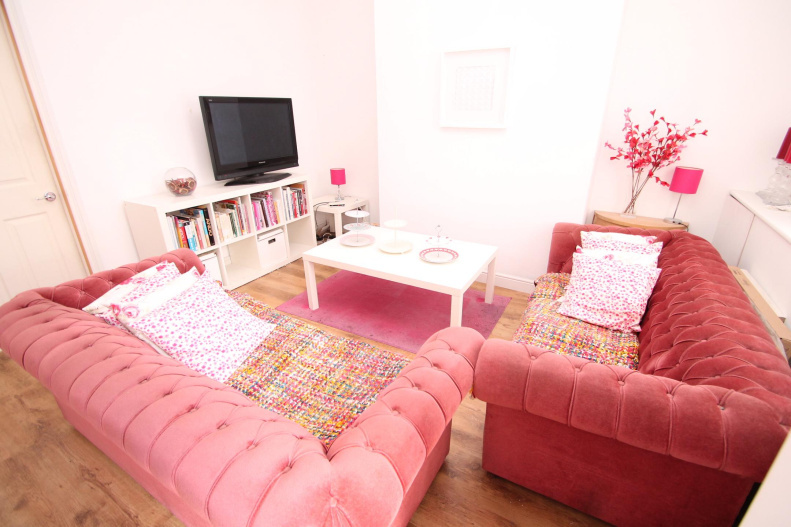 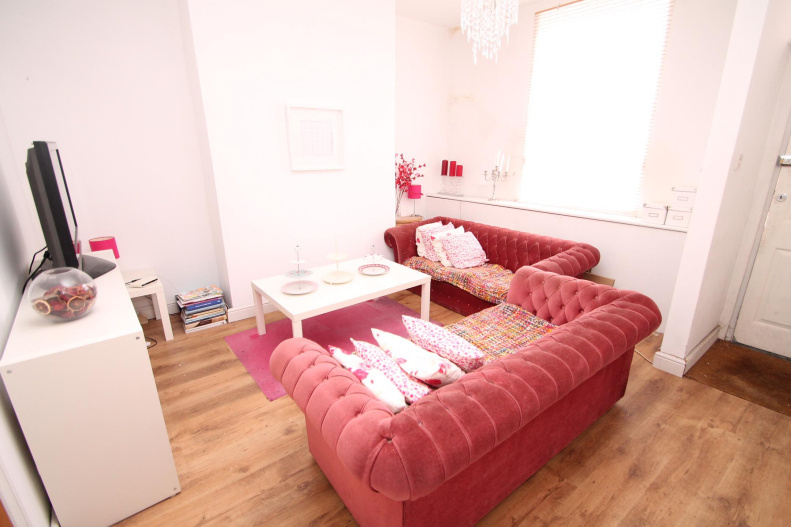 A charming 2-bedroom property in the heart of Denton. 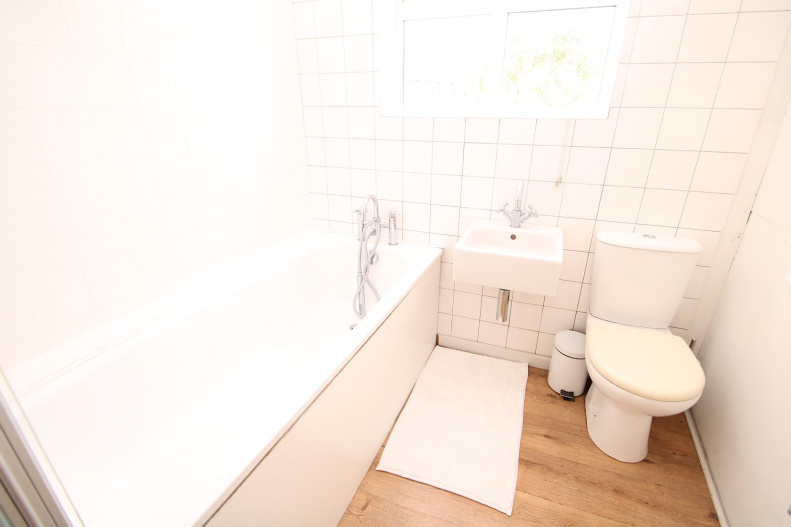 Internally comprising - Lounge, Kitchen, two bedrooms and family bathroom.. Externally there is a small garden to the rear. 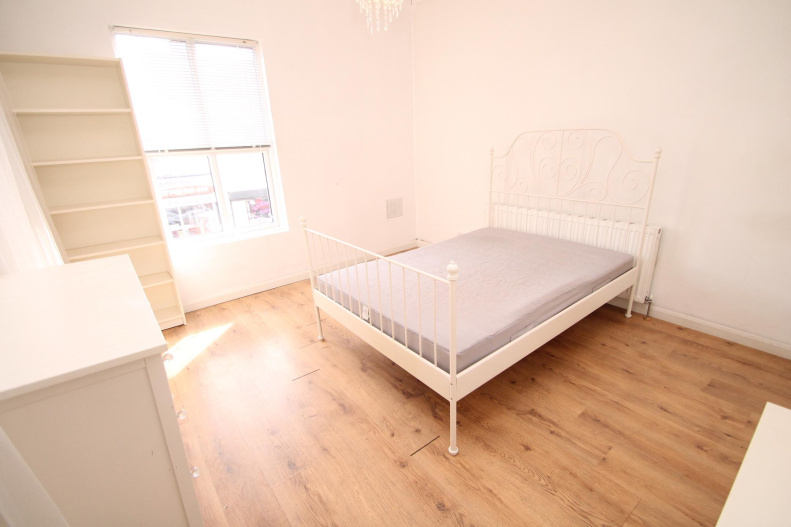 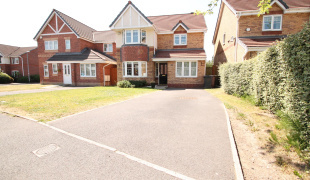 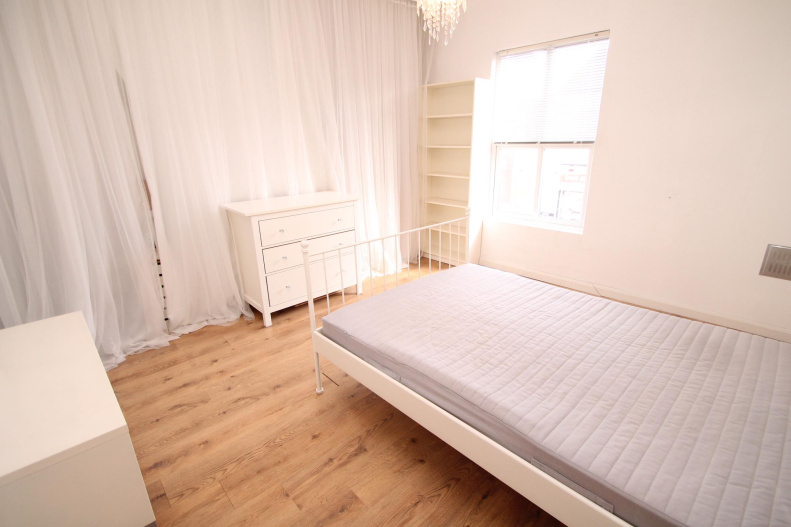 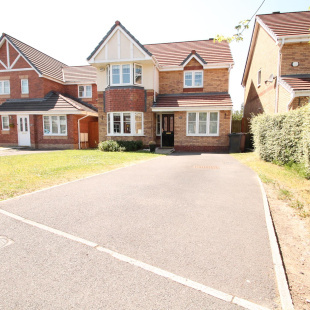 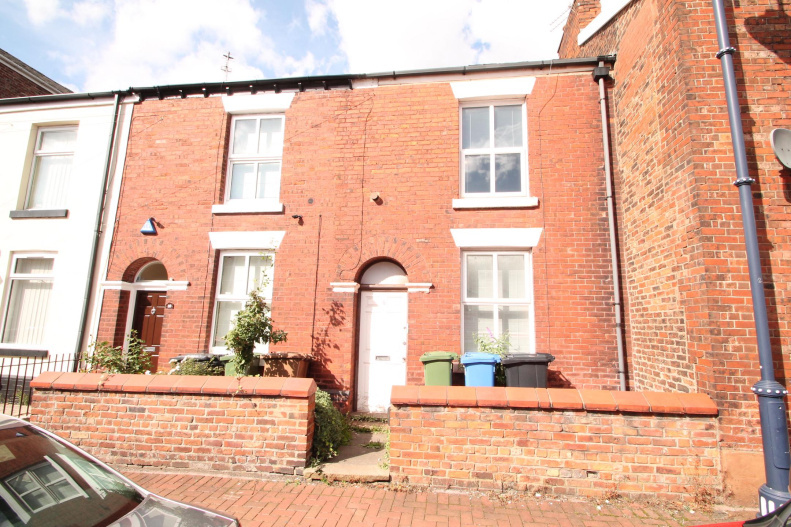 The property is conveniently located within walking distance of local amenities. 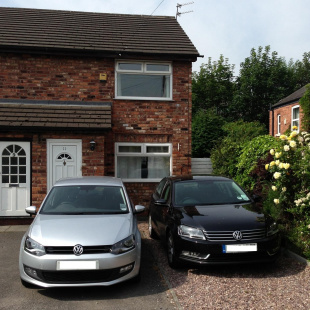 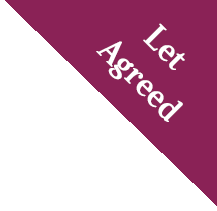 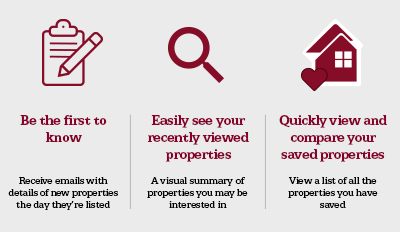 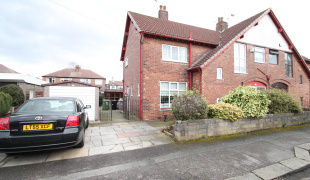 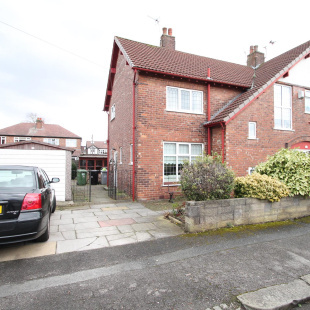 Supermarkets, local Retail park, and within easy reach of M67/M60 motorway network. 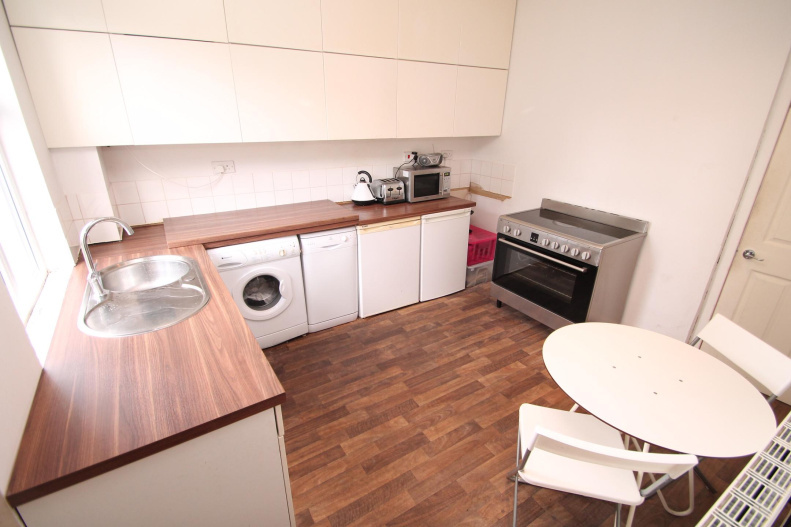 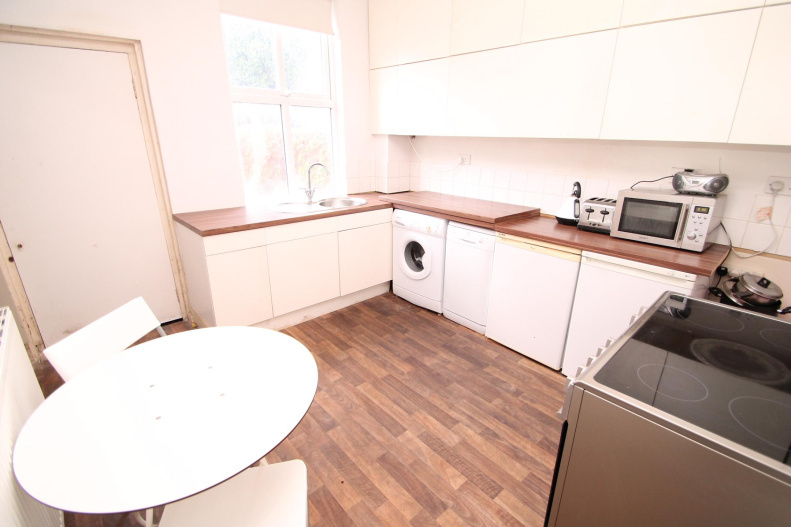 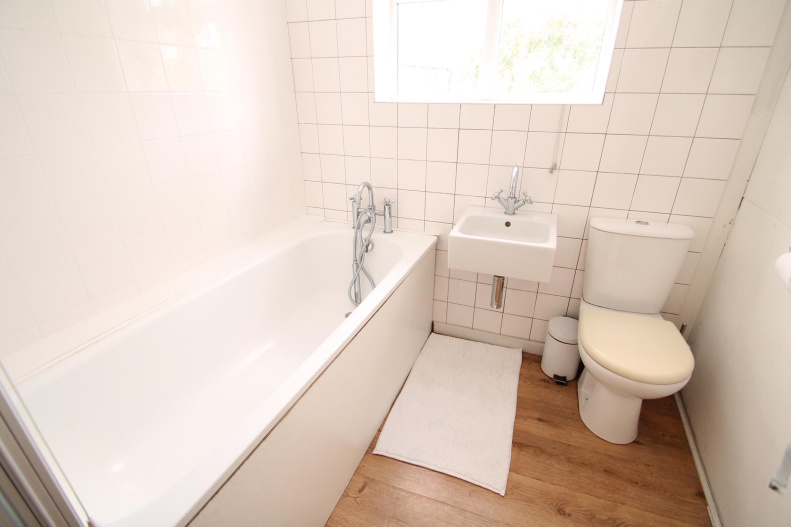 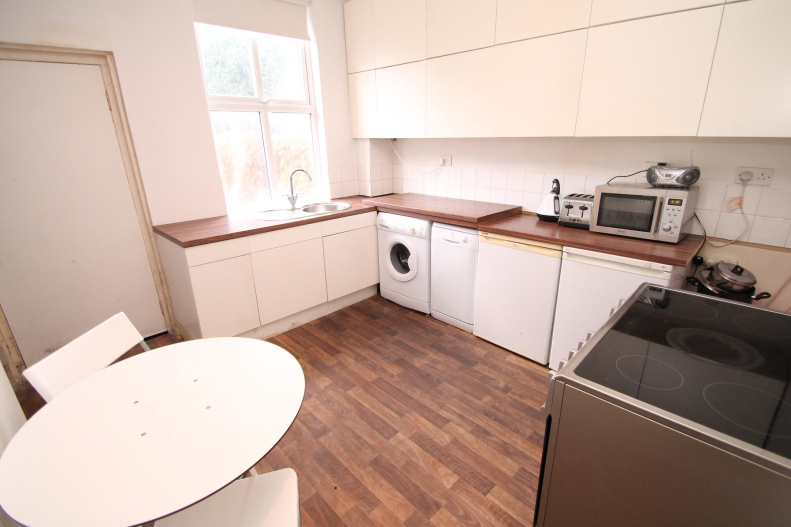 The property is part-furnished which includes the white goods. 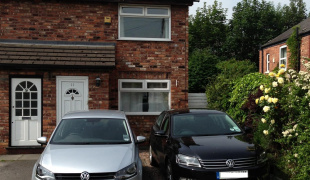 The property is available at the end of September, call now to avoid disappointment.